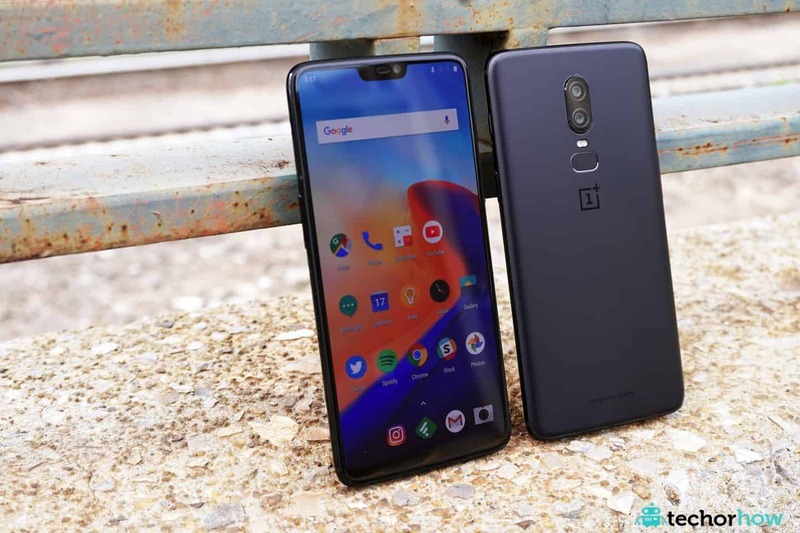 OnePlus has finally take out theo OnePlus 6 smartphone. The handset comes with some subtle design changes and a spec-bump as compared to the OnePlus 5T. has a larger screen with a notch, better camera sensors, glass build and a powerful processor. The handset has been introduced globally however, the India-specific launch will take place on May 17. The smartphone comes in three colour variants – Midnight Black, Mirror Black and Silk White (Limited Edition). Like before, users get 6GB and 8GB RAM options that come with 64GB and 128GB storage versions. There is also a 256GB storage version this time. The Mirror Black and Midnight Black will arrive 22 May in UK and other regions. The White Silk variant will be arriving on June 5. The smartphone will start at $529 (roughly Rs 35,900), EUR 469 and GBP 519. Users can buy it online from the company’s own website. While the OnePlus 6’s 6GB+64GB model is priced at $529, the 8GB+128GB and 8GB+256GB models are priced at $579 (roughly Rs 39,200) and $629 (roughly Rs 42,600) respectively. OnePlus 6 sports a glass back panel instead of metal. The panel sports Corning Gorilla Glass 5 protection. The smartphone runs Android 8.1 Oreo-based OxygenOS UI and features a 6.28-inch FullHD+ Optic AMOLED screen with 19:9 aspect ratio. There is a ‘notch’ as well on top of the screen that includes the speakers and the usual array of sensors. As mentioned by the company co-founder Carl Pei, the smartphone also has some new screen gestures to go back and reach the home screen. Powering the device is an octa-core Qualcomm Snapdragon 845 processor. It is complemented by the 6GB and 8GB RAM options. Handling the graphics and animations is the Adreno 630 GPU. As for the camera, the OnePlus 6 comes with dual rear cameras including 16MP (Sony IMX519) +20MP (Sony IM376K sensor) setup like before. However, the Sony image sensors have been upgraded. The 16MP sensor has f/1.7 aperture along with Optical Image Stabilisation for more stable videos. In addition, the handset can now shoot 4K resolution videos at 60fps, which is also a first in any smartphone, along with 480fps slow motion video at HD resolution. At the front there is a 16MP sensor (Sony IMX371) with unique portrait mode features.